Keep your child active this summer while teaching them fundamental movements that will beneﬁt them for a lifetime! 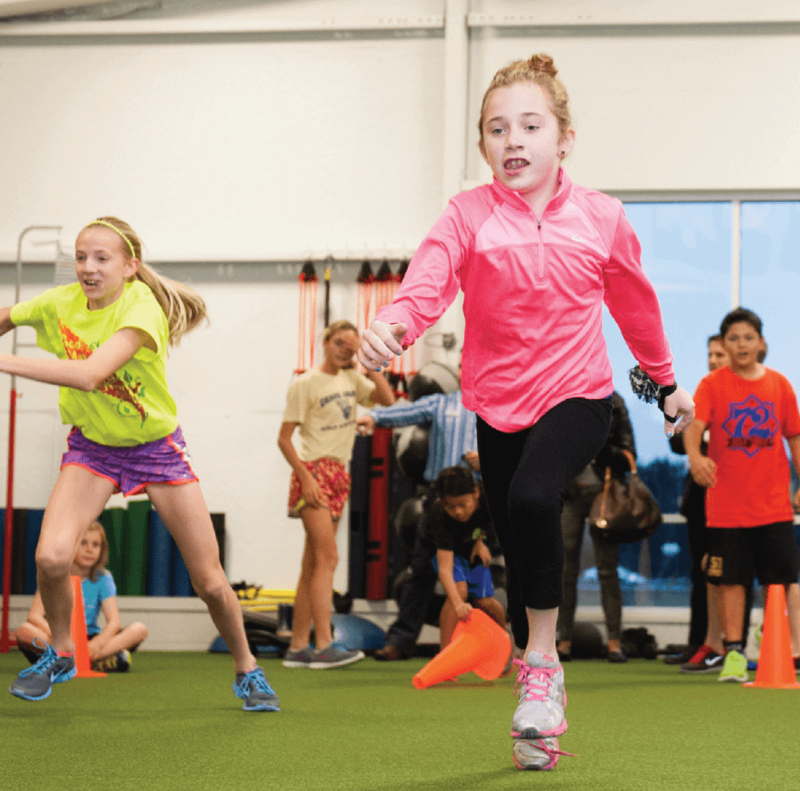 Our Elementary Athlete kidSTRONG program teaches kids in grades 2-5 the basics of movement while having a ton of fun. This group is perfect for those looking to become more competitive in sports or simply looking for an organized way to move under the guidance of an exercise professional. Kids will jump, skip, run, lunge, shuffle, and squat their way to having a great time! To register your child for this workshop, please call Noel at 616-847-1280 ext. 24 or email Noel@imovedaily.com.